Welcome to the Alleman Instruction website. 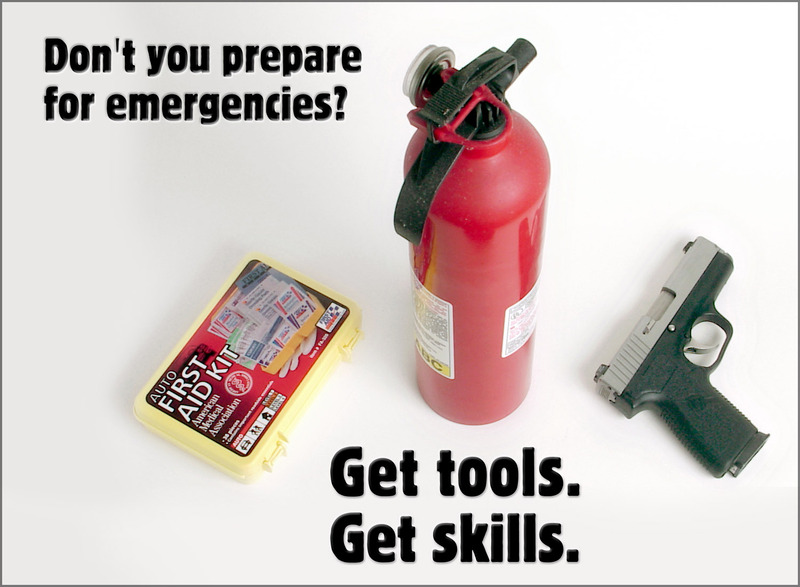 We have been teaching firearms classes for over thirteen years. We teach monthly concealed handgun permit classes in Lafayette, and we are available to teach classes at other locations. Please feel free to contact us with any questions that you may have. You can find answers to a lot of your questions on our help page. We look forward to hearing from you.